The Youth group meets Wednesday at 6:00 pm. at the Church. Our Youth Group focuses on teaching students to navigate their lives in a Christ-like manner, We do this by studying the Bible and applying it's lessons and principles to our daily lives. Sunday School is focused on the Old Testament. It is important to know where we came from as Christians and the Old Testament is where we find that story. 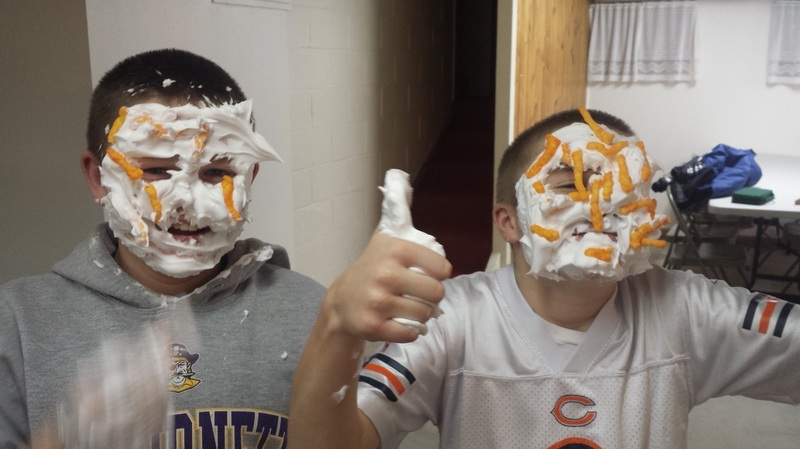 Youth Group on Sunday night is when we get to have some fun playing games and learning who we are as Christians. Knowing who we are in Christ will help clear up some of the messy situations that Jr. high and high school can present. It is our goal that all lessons be deeply rooted in scripture and age appropriate.